Sadiq Khan has revealed an emissions surcharge (or T-Charge) of £10 will be introduced from 23 October. 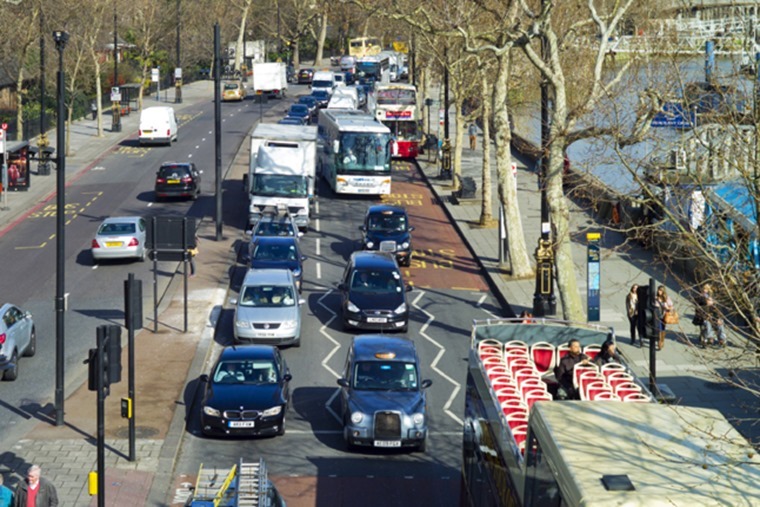 The new measure will affect drivers of both petrol and diesel vehicles made before 2005, and is aimed at combating the increasing levels of air pollution in the capital. 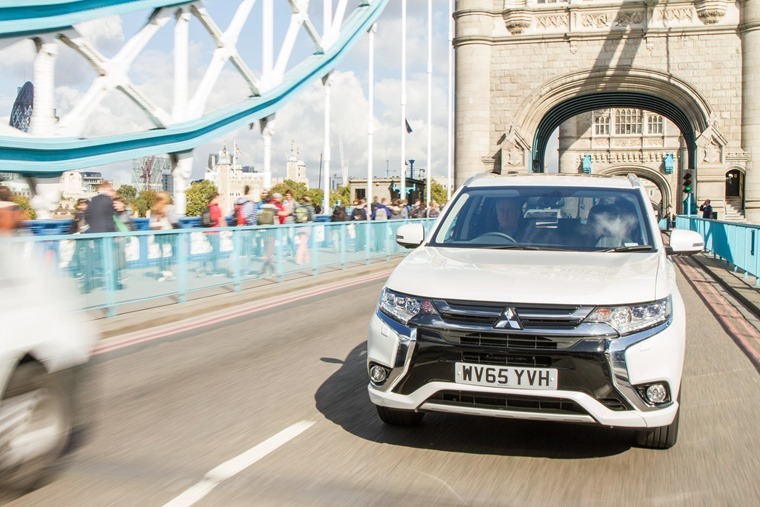 The announcement comes just days after Khan put proposals for a diesel scrappage scheme before ministers, which would see incentives offered to tempt drivers to give up their ‘dirty diesels’ and opt for hybrid or electric vehicles instead. The surcharge will apply to vehicles that were registered before 2005 – when Euro 4 emissions standards were introduced. 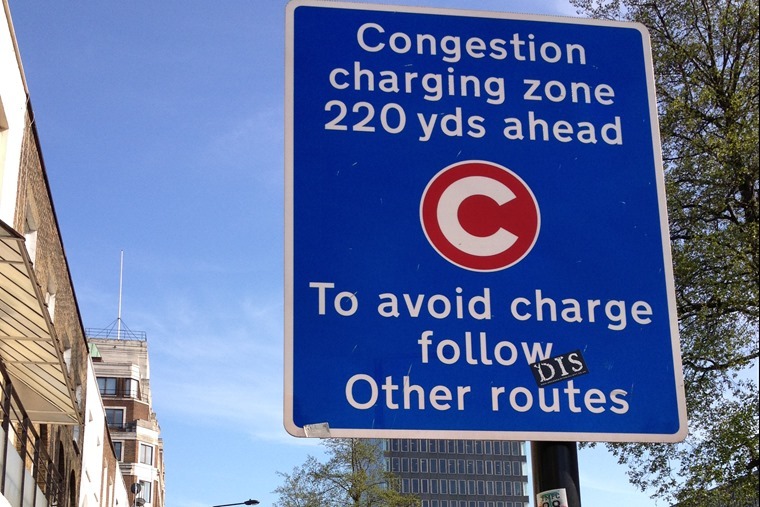 Drivers of private cars, commercial vehicles, lorries and buses will all be required to pay the charge if their vehicle falls foul. Travelling to the capital? Then you’ll need a new car to avoid the T-Charge. Search personal lease deals here. Search business lease deals here.